Walt Disney World® is truly a magical place for everyone to visit, but for preschoolers, it’s even more exciting. They are able to recognize characters and enjoy many of the parks’ attractions. My four-year-old is fascinated with all things Disney, so during our last visit, it was fun to see her reactions. As a mom, it’s easy to get caught up in the planning, but I did my best to let things go and make new memories. Some of my favorite moments: taking her to meet Mickey and Minnie, seeing her dance and sing during the live shows, and watching her face light up during Happily Ever After, the new fireworks show in Magic Kingdom. She may not remember all of these special moments, but I got to experience them with her and capture many of them. The memories we made were simply priceless and I’ll be able to share them with her for many years. 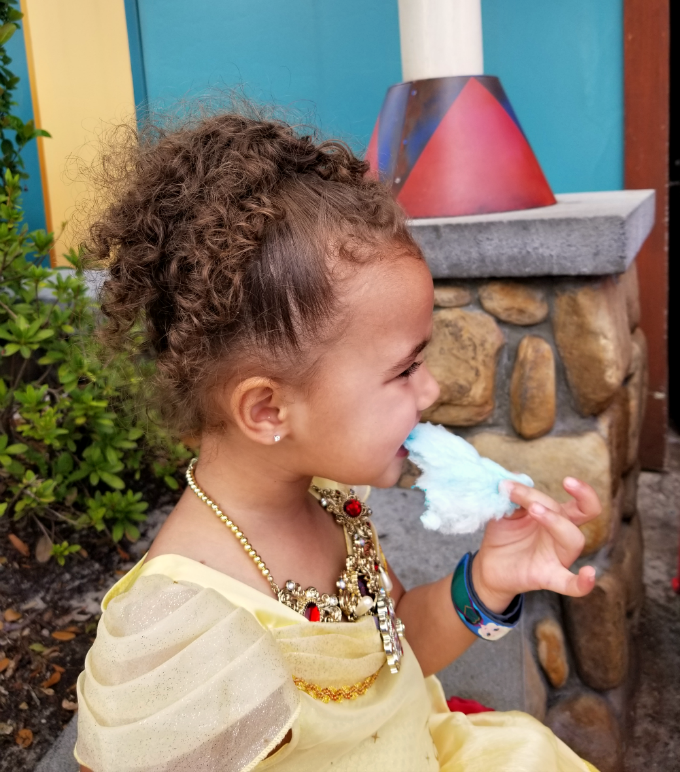 If you’re on the fence about taking your preschooler to Walt Disney World®, here are some of my favorite tips to help you enjoy your visit and create memories with your little one. Enjoy the rides, shows, and characters! Rides: Dumbo the Flying Elephant, Peter Pan’s Flight, it’s a small world, Jungle Cruise, The Many Adventures of Winnie the Pooh, and Mad Tea Party. Other Attractions: Disney Festival of Fantasy Parade, Happily Ever After Fireworks, Casey Jr. Splash ‘N’ Soak Station, and Move It! Shake It! Dance & Play It! Street Party. 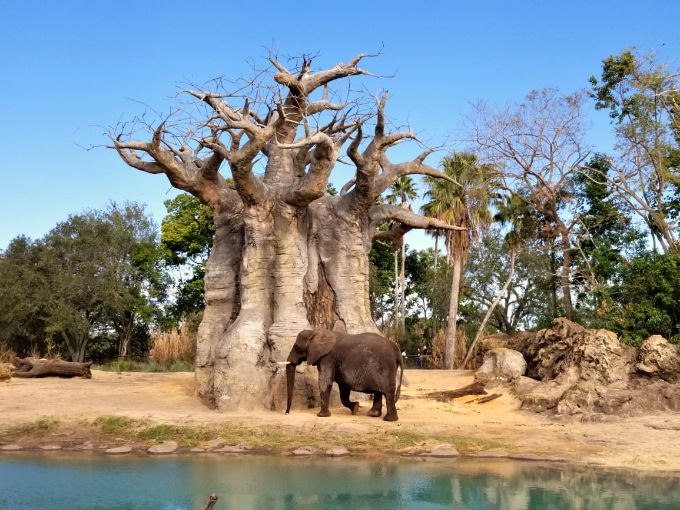 Rides: Kilimanjaro Safaris, Na’vi River Journey, It’s Tough to be a Bug!, and TriceraTop Spin. Other Attractions: Affection Section, The Boneyard, Finding Nemo – The Musical, and Festival of the Lion King. Rides: Toy Story Midway Mania!, Muppet Vision 3D, and Star Tours. Other Attractions: Disney Junior Live on Stage!, For the First Time in Forever: A Frozen Sing-Along Celebration, and Beauty and the Beast – Live on Stage. Rides: Soarin’, Frozen Ever After, Spaceship Earth, and The Seas with Nemo & Friends. Other Attractions: Epcot Character Spot, Kid Cot Fun Stops, and SeaBase (here you’ll find Caribbean Coral Reef Aquarium). Keep in mind that there are plenty of character meet and greet opportunities at all four parks, so schedule a couple of your child’s favorites in-between rides and shows. Watching their reactions will be worth it! The My Disney Experience Mobile App is definitely a must when visiting Walt Disney World®. You can link up your family’s FastPass+ (which I highly recommend! ), make dining reservations, and see real-time wait times for rides along with height requirements. This came in handy when I wasn’t sure if my preschooler could get on a specific ride. I was also able to pick and choose rides based on wait times and proximity to shows we didn’t want to miss. You can even share plans with other family members to keep them in the loop in case you split up throughout the day. Another great resource is Disney Parks Moms Panel. You can ask specific questions or a variety of topics to help you plan your visit. Don’t forget that your preschooler might get a little overwhelmed, or simply tired, and will need to reenergize. Find a quiet spot in the park so they can sit down to enjoy a snack and take a break. I find that taking breaks throughout the day yields fewer outbursts and meltdowns. If it fits your budget, consider making reservations at a table service restaurant. This will allow your family, and preschooler, time to enjoy a meal without the noise and busyness of the parks. 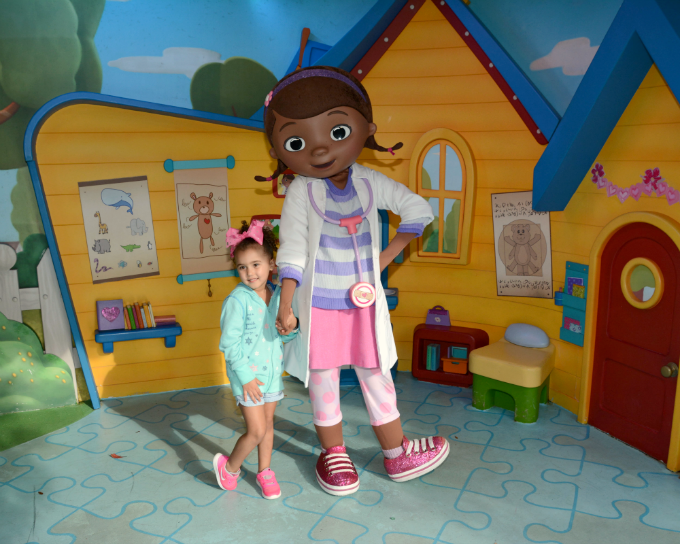 Walt Disney World® is a very special place for preschoolers and it’s fun to see them take it all in, but it’s OK if you can’t do it all or plans have to be changed. I know it’s tempting to try to fit everything in one visit, but it’s simply not possible to do everything in one day or even a week. Remember you can always visit again! For more fun, you can also check out the Preschoolers Magical Sweepstakes. A new question about Walt Disney World or Disney Characters will be posted on the Scholastic Parents Facebook page each Thursday from 2/1/18 through 2/28/18. Ask your kiddo the question and leave a comment on the indicated post with your child’s response to be entered for a chance to win a vacation to Walt Disney World® Resort. Learn more about the Sweepstakes and how to enter by visiting scholastic.com/PreschoolersMagical. 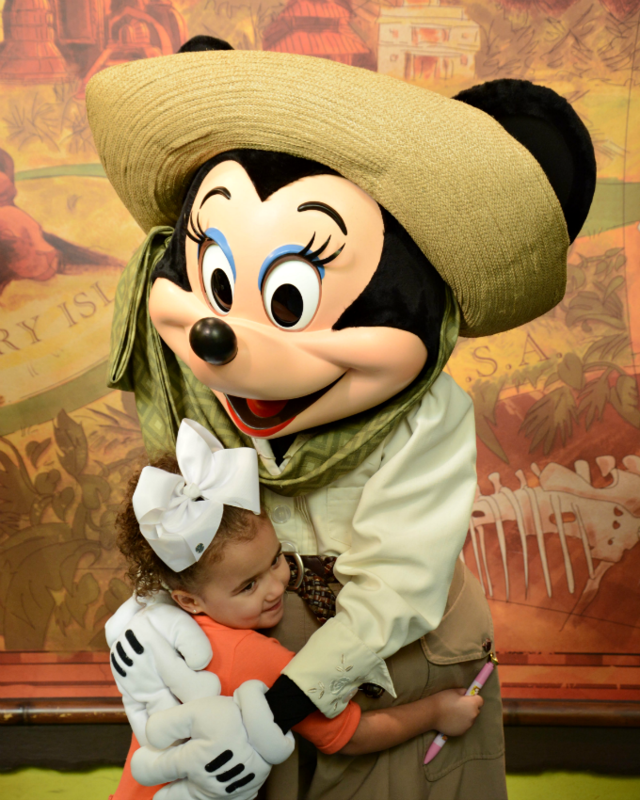 What are your favorite memories from taking your preschooler to Walt Disney World®? I’d love to hear from you!